California SportScapes is filled with talented people. Get to know our team below. 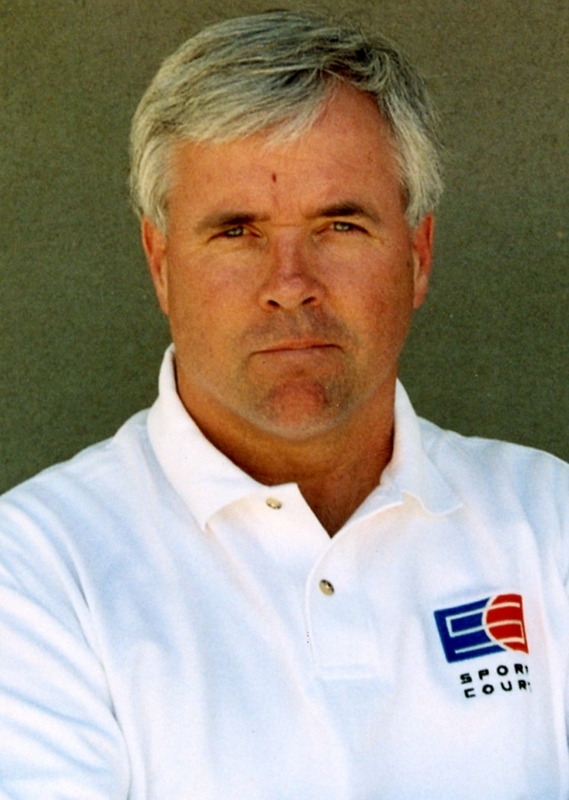 Dale is the owner of both California SportScapes & Sport Court of Southern California. He has been in Southern California's backyard building Sport Courts for 25 years and has expanded his offering to landscaping in order to add more value to each customer's project. He is a Class C-8 & B General Contractor and loves what he does. Ask him how he's doing and he'll tell you - "Livin' the dream, baby!" Christian is head of our Commercial Division at California SportScapes. In addition to this responsibility, Christian is the founder of Blueprint Basketball and was the head basketball coach at Simi Valley High School for 12 years. His athletics experience within the education field enables him to provide invaluable feedback in bringing synthetic grass to any commercial property. Curtis is our Project Manager that oversees residential construction projects from start to finish. He has a Landscape Architecture degree from Cal Poly San Luis Obispo and has worked in the industry for many years. Jennifer is our Senior Account Manager at California SportScapes. She has eight years in the industry and was AstroTurf Salesman of the year for 2014 & 2015. Jennifer, along with the California SportScapes Team and AstroTurf's 50 years of manufacturing industry leadership experience, will give you the quality and confidence you deserve. Curtis provides CFO-level services to emerging companies by assisting them in removing obstacles on their pathway to success. He brings 30 years of cross-functional expertise in many industries to serve as CFO for California SportScapes.